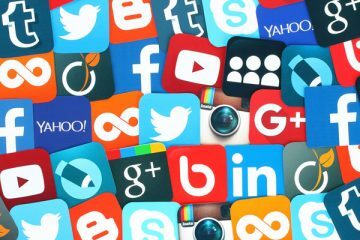 Twitter and Global today announced that they will partner to stream Capital’s Jingle Bell Ball with Coca-Cola on Saturday 8 December and Sunday 9 December. 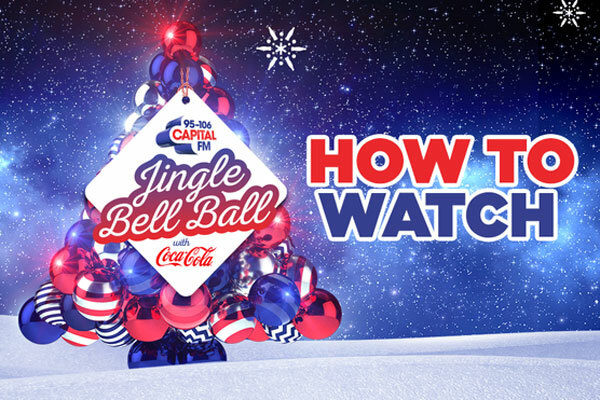 Global, Twitter and Coca-Cola have worked together to bring Capital’s Jingle Bell Ball to people across the UK, as part of a Twitter in-stream video deal on @capitalofficial, with media planned by MediaCom. Tickets for the show were snapped up by Capital listeners in just under two hours and this year for the first time, fans can catch the all the performances on Twitter. Capital’s Jingle Bell Ball with Coca-Cola attracts some of the world’s hottest artists with this year’s lineup featuring David Guetta, Rita Ora, Ellie Goulding, Liam Payne, Anne-Marie, Olly Murs, Jonas Blue, Rak-Su, James Arthur and Halsey on Saturday December 8th. Little Mix, Jason Derulo, Jess Glynne, Zara Larsson, Clean Bandit, Cheryl, Sigala, Years & Years, Jax Jones and Mabel will take to the stage on night two of the Ball on Sunday December 9th. The show starts at 6pm on Saturday 8 and Sunday 9 December, and fans can watch a stream of live performances on Capitalfm.com and on Twitter @CapitalOfficial, as well as on the Global Player and via the Capital app.